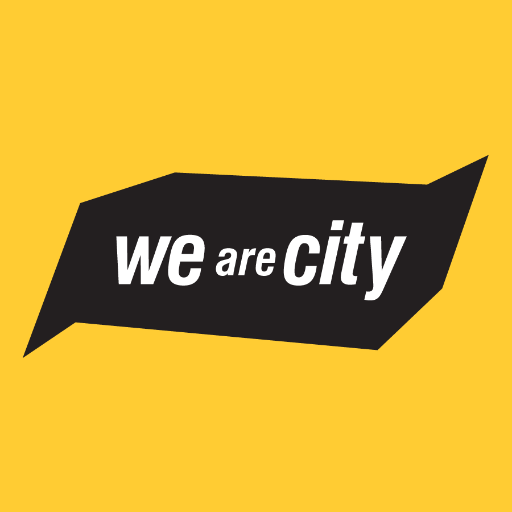 The goal of We Are City was to connect and inform the people and organizations that are making their city a better place to live. 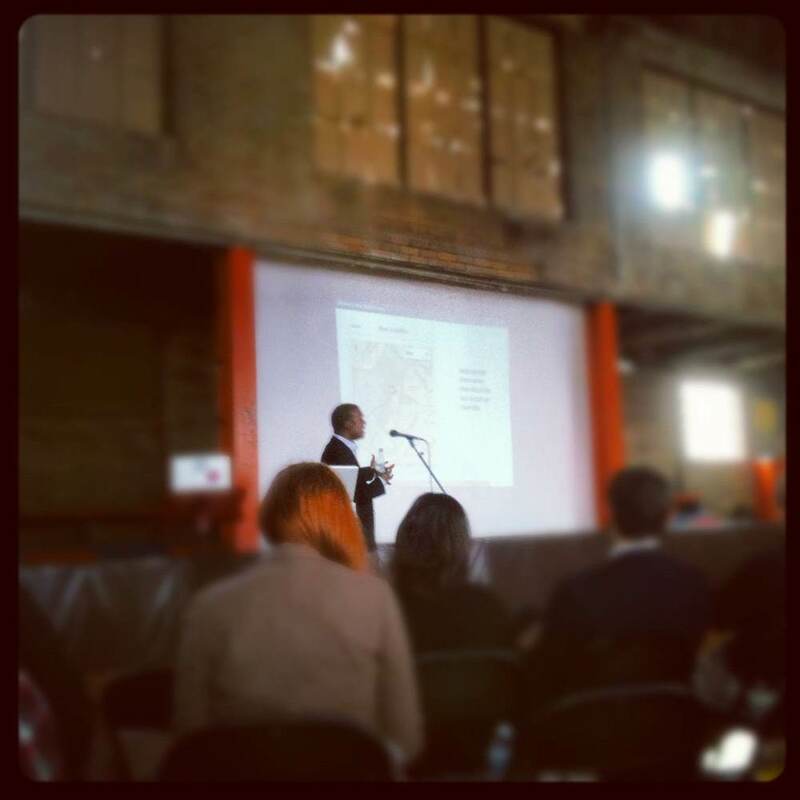 Since 2012, the group’s activities were structured around three main programs: [IMPORT], an artist residency program, [BRIEFING], a twice-a-week, five-minute email summary of city-building news from Indianapolis and around the world, and [SUMMIT], an annual conference in which thinkers and doers present on the challenges and rewards of urban living. 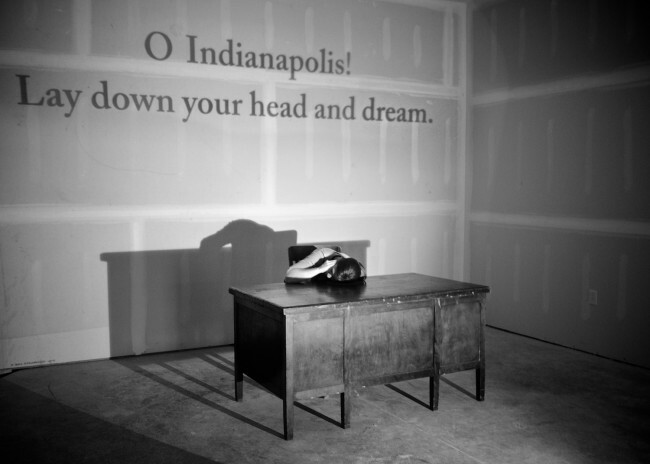 The residency program brought six internationally active artists into conversation with Indianapolis residents. The artists included Oliver Blank, Jace Clayton, William Zoe FitzGerald, James A. Reeves, Rocio Salceda, and Matthew Skjonsberg. The culmination of these projects resulted in [EXPORT], in which a gallery exhibition at Indiana University Center for Art + Design (IUCA+D) in Columbus, Indiana.